revealed a Canadian newspaper, on Thursday, announced the appointment of Major General "Canadian citizenship" Danny Fortin task of the presidency of NATO , " NATO " in Iraq during the next fall. 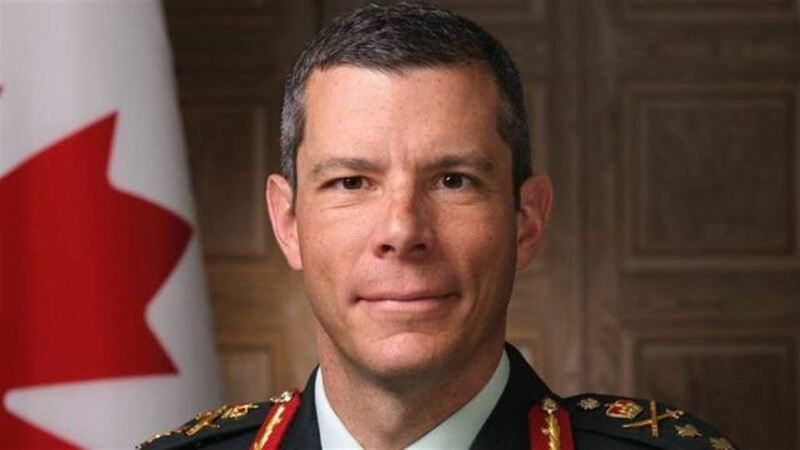 "Canadian General Danny Fortin of the 1st Joint Infantry Division, based in Kingston, Ontario, will assume the alliance presidency in the fall," the French-language newspaper La Presse quoted Canada's Defense Ministry as saying. "General Fortin will provide advice and training For the Iraqi Ministry of Defense on fighting homemade bombs, cooperating with civilians, maintaining armored vehicles, and military medicine. " "The task is to form 580 NATO soldiers, including 250 Canadian soldiers and three Canadian helicopters, according to the Canadian government," La Presse said. Since 2014, Canada has been involved in the coalition in Iraq against the "Daash" organization by conducting air operations and providing medical support and training to Iraqi forces on the ground.